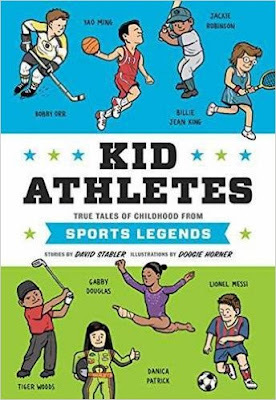 I received my copy of Kids Athletes by David Horner as a preview copy from Net Galley. Kid Athletes is a book of stories about famous athletes as kids. Some of the stories are Peyton Manning, Tiger Woods, Babe Ruth, and Bruce Lee, but there are lots more. My favorite story was Peyton Manning. He was once a tango superstar and tangoed in front of his entire school. When Bruce Lee was younger, his dad tried to protect him from an evil spirit that took young boys by sending him to America, where he trained in martial arts and became a movie star. As a kid, Tiger Woods was always good at golf. When he was only 1, he could hit a golf ball into the center of a soccer net. When he was 3, he had already gotten to the golf courses. When he got older, he became a golf champion. 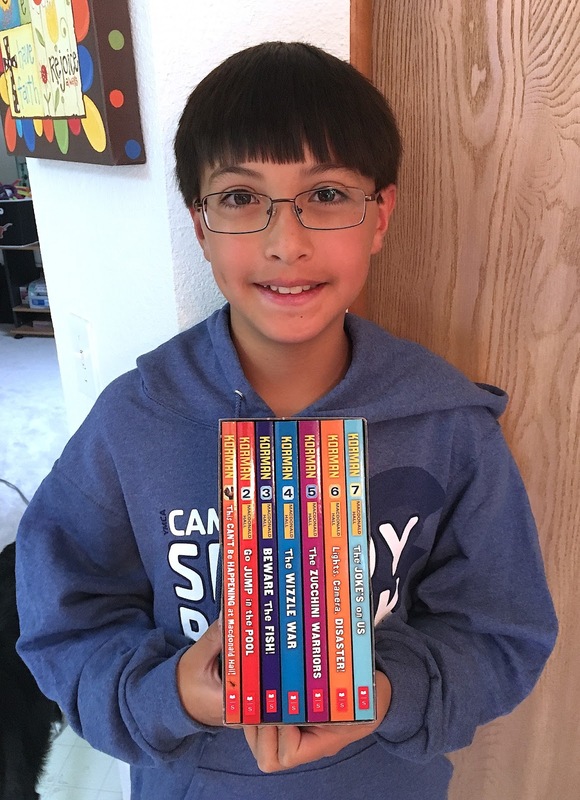 I really liked the book because I got to learn a lot of stuff about some really famous athletes. I like how this book is a lot of short stories instead of one long story, so you get to read a lot of different ones. One of my favorite things I learned was how, when Tiger Woods was practicing golf, his dad would play music and do other things to try and distract him so he would learn how to ignore the distractions on the golf course. 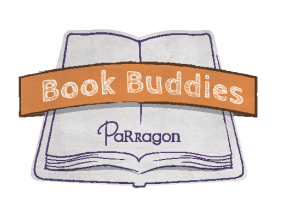 Read my review of Kid Presidents by the same author.